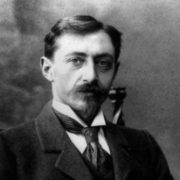 Valentin Rasputin was a Russian writer, publicist and public figure. 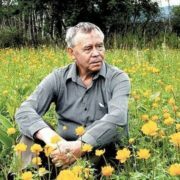 You know, he is one of the few Russian writers for whom Russia is not just a geographical place where he was born, but the Motherland in the highest and fullest sense of the word. The writer was fond of village, the cradle and soul of Russia. 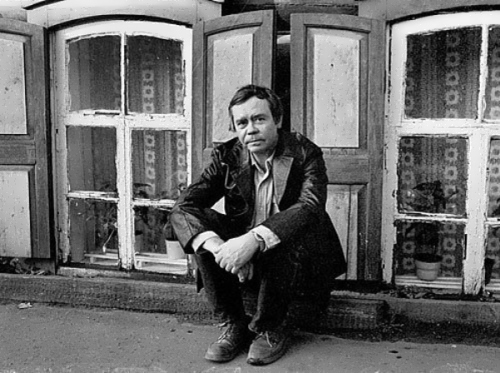 The future novelist was born on March 15, 1937 in the village of Ust-Uda, East-Siberian region. When the boy was 2 years old, his parents moved to the village Atalanka. The beauty of Siberian nature, seen by Valentin during the first years of his life, amazed him so much that it became an integral part of every work. The boy read a lot and borrowed books in the library and the homes of fellow villagers. His mother worked in a bank, and the father, a front-line hero, became the head of the post office. 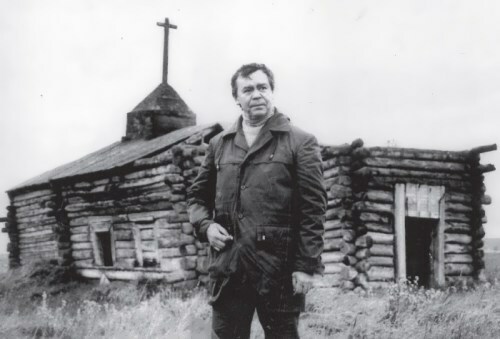 One day, his father was robbed and later sent to Kolyma. The mother remained alone with three children. Valentin studied in the village Ust-Uda, fifty kilometers from the village where he lived. By the way, the writer described his life of that difficult period in a remarkable and surprisingly truthful story French Lessons. Despite the difficulties, the boy studied well. After school he easily entered the Irkutsk University. There Valentin was keen on Remarque, Hemingway and Proust. Student years were surprisingly intense and difficult. 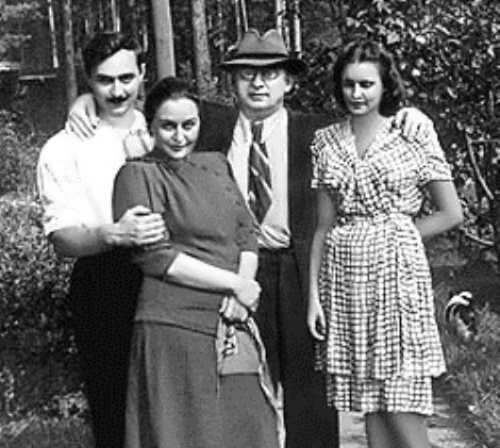 He worked part-time wherever he could to help his mother. 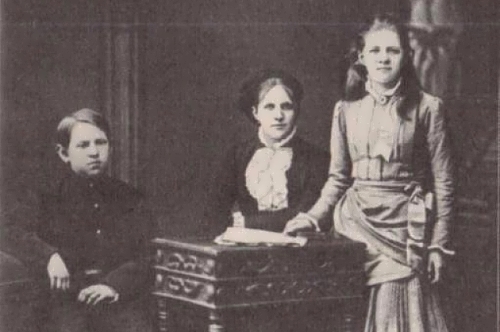 At that time Rasputin began to write, first notes in a youth newspaper. 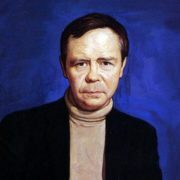 In 1962 Valentin Grigorievich moved to Krasnoyarsk. 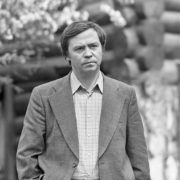 Soon he was trusted to write about such large-scale events as the construction of the Krasnoyarsk and Sayano-Shushenskaya hydroelectric power stations, the strategically important Abakan-Taishet railway line. 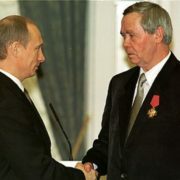 But the newspaper publications had become too narrow to describe the impressions and events that he received in numerous business trips in Siberia. So the story I Forgot to Ask Lyoshka appeared. It was the literary debut of a young prose writer. 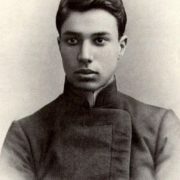 Soon the almanac Angara began to publish the first literary essays of the young writer. Later they entered the first book of Rasputin The Edge Near the Sky. Among the first stories of the writer there were Vasily and Vasilisa, Rudolphio and Meeting. With these works he went to Chita, to a meeting of young writers. 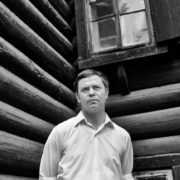 Among the leaders there were such talented prose writers as Viktor Astafyev, Antonina Koptyayeva and Vladimir Chivilikhin. 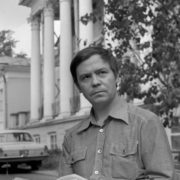 It was he, Vladimir Alekseevich Chivilikhin, who became the “godfather” of the writer. 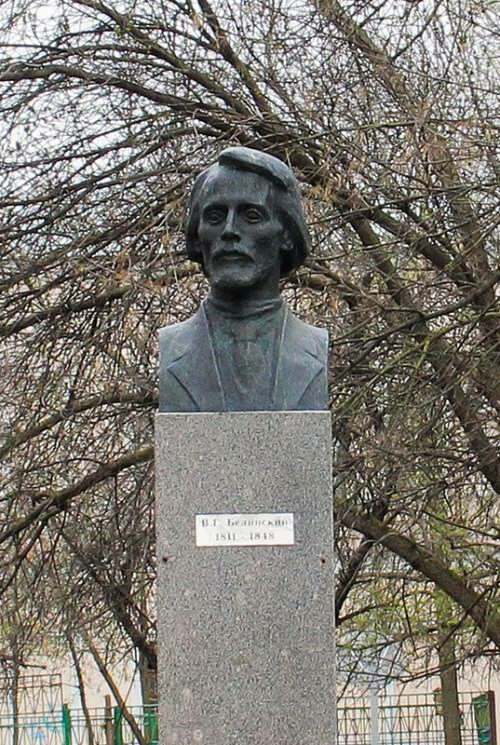 Thanks to him, the stories of Rasputin appeared in Ogonyok and Komsomolskaya Pravda. The name of Rasputin became recognizable. Rasputin was recognized immediately for his first short stories and his first novella Money for Maria (1967). 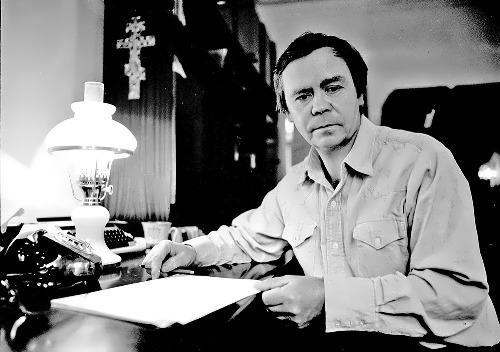 His next novella, The Last Date (1970), brought him literary fame. 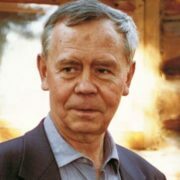 The seventies were most productive for Valentin; all his works were published in the best national literary magazines and promptly translated into many languages: To Live and to Remember (1974), Farewell to Matyora (1976), Lifetime to Live, Lifetime to Love (1982), The Fire (1985). 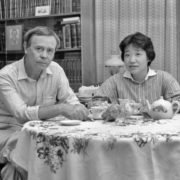 Then there were dozens and dozens of publications in major foreign languages and in all the Soviet Socialist Republics, official visits to China, where Rasputin was proclaimed as the best foreign writer (2010) and Mongolia for the presentation of his last novella, Daughter of Ivan, Mother of Ivan (2004) in 2011, nomination for the Nobel Prize (2010). 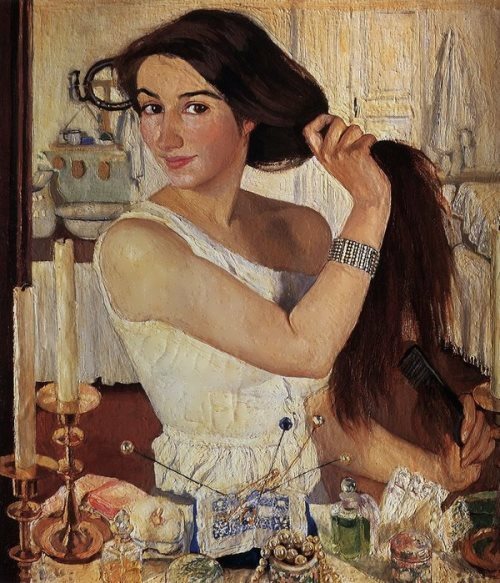 Valentin created the images of Russian women. The old woman Anna (The Last Date) to whom the Lord gives three more days to live to see her children; Nastyona (To Live and to Remember), a truly tragic heroine; Daria (Farewell to Matyora), a righteous woman who refuses to move to a new settlement and remains on her island to protect her house, the peasant cemetery, a pagan tree of life; Tamara Ivanovna (Daughter of Ivan, Mother of Ivan) who is compelled to take vengeance on a rascal for outraging the honor of her daughter. Valentin spent a lot of time and energy on protecting Lake Baikal, fought with the liberals. In the summer of 2010, he was elected a member of the Patriarchal Council for Culture. On July 9, 2006 the daughter of the writer, 35-year-old musician Maria Rasputina, was killed in a plane crash which happened at Irkutsk airport. 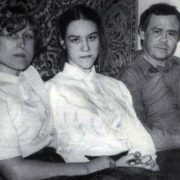 On May 1, 2012 Svetlana Rasputina, the wife of the writer, died at the age of 72. 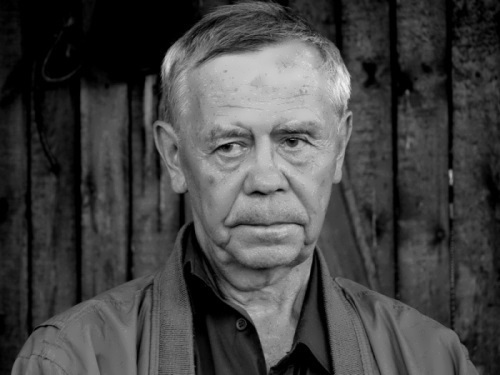 Great writer died on March 14, 2015 in Moscow.